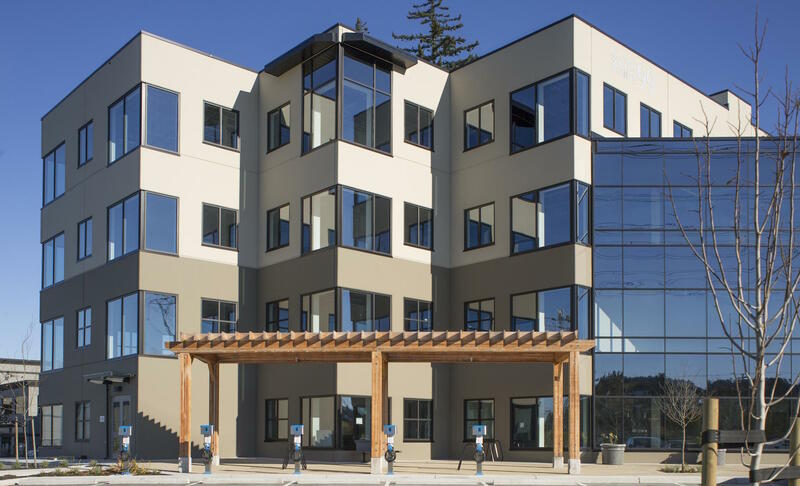 Southpointe 99 is a 4 storey multi-tenant office building that has achieved LEED-CS Gold certification. 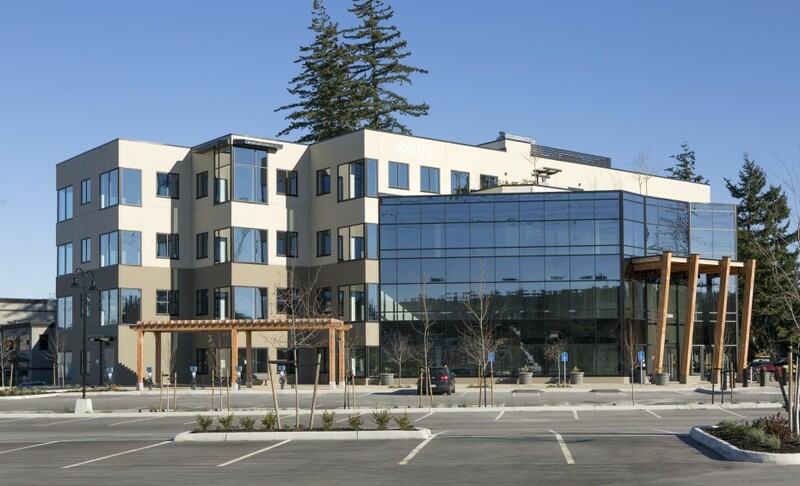 It is located at 15303 31 Avenue, Surrey, BC, within walking distance of a residential neighbourhood and has access to many basic services including bank, pharmacy, park, medical centre, fire station and restaurants. The building is constructed using concrete tilt-up panels and structural steel columns. The project is designed to achieve 32% energy savings, 52% water savings and constructed using regionally extracted materials with high values of recycled contents.